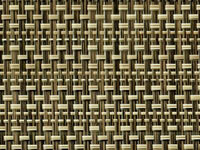 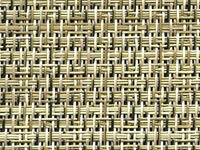 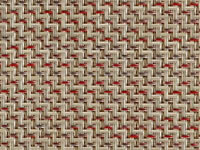 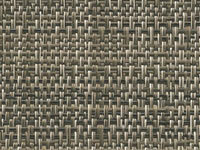 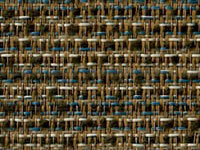 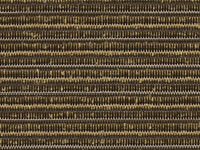 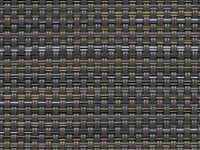 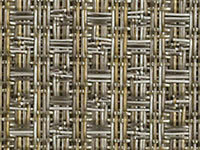 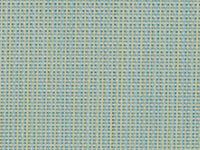 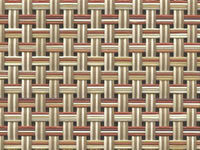 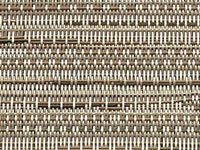 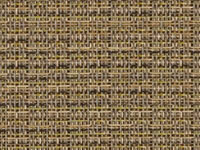 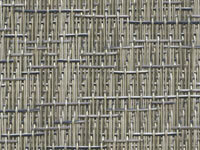 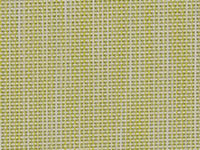 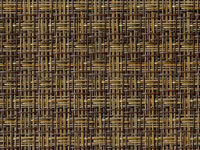 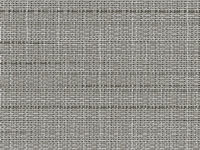 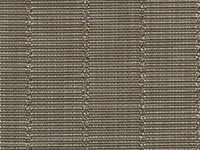 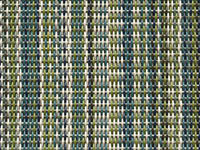 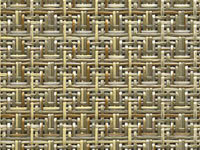 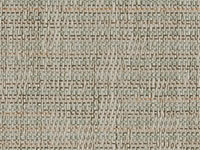 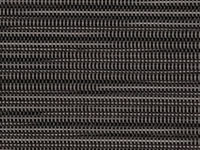 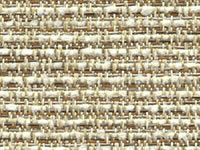 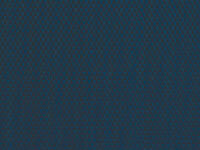 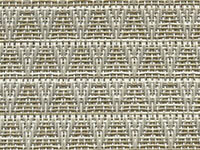 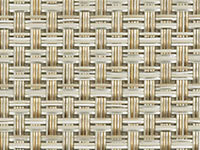 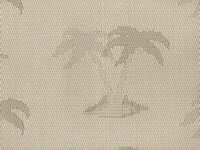 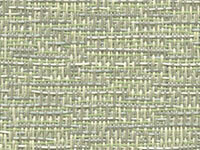 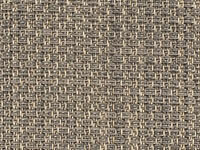 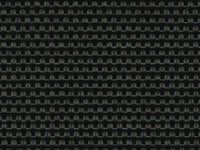 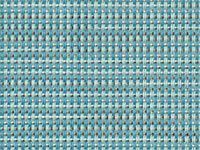 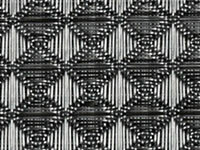 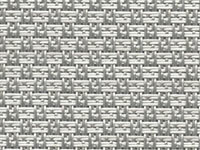 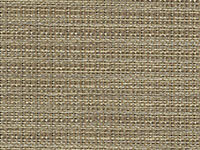 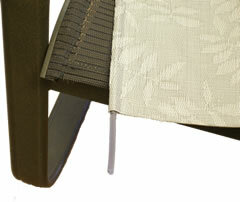 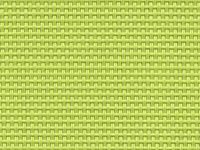 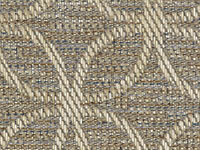 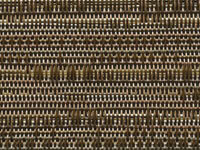 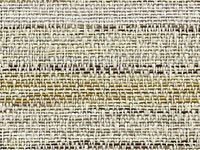 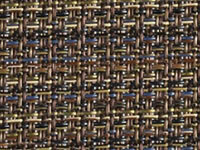 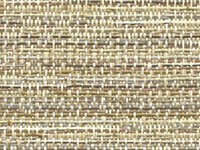 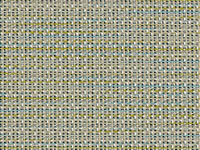 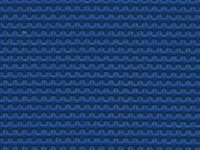 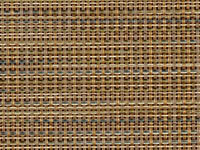 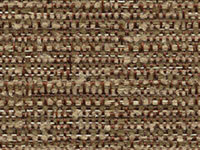 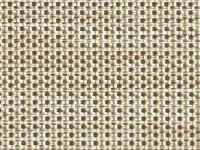 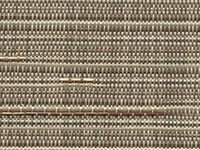 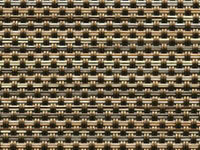 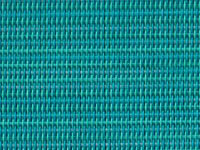 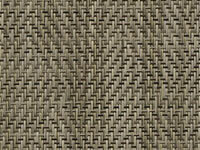 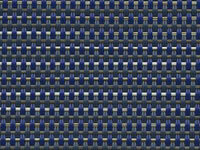 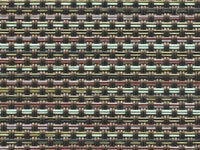 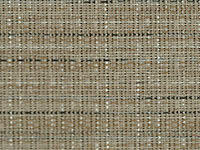 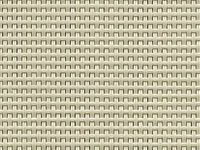 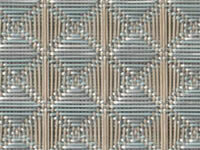 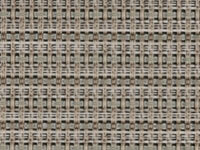 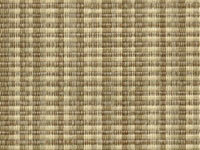 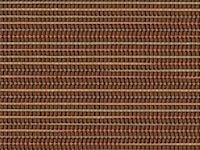 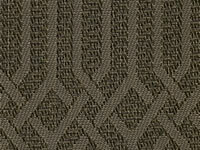 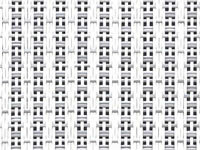 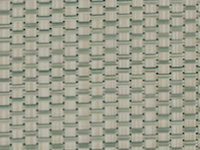 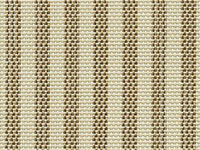 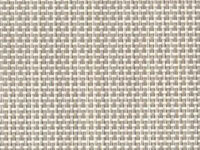 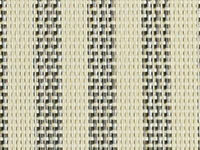 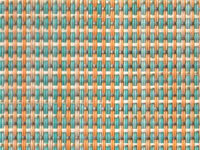 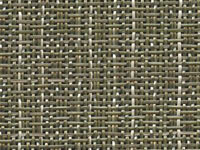 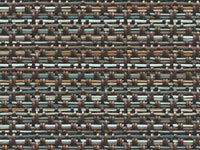 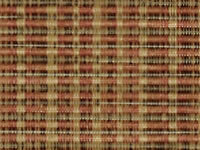 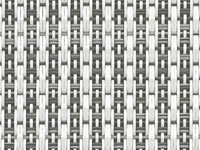 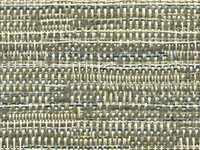 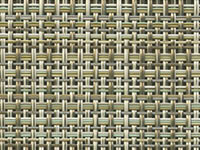 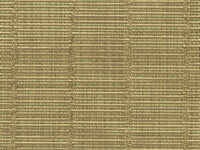 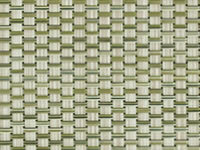 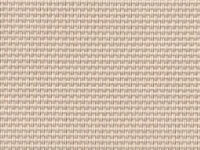 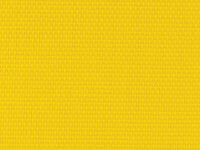 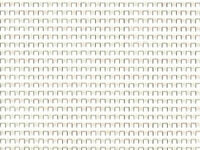 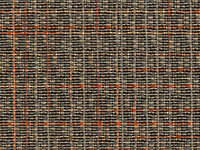 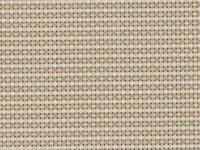 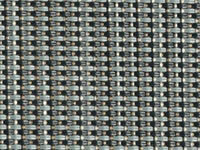 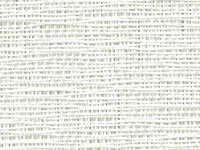 Phifertex® Outdoor Sling Fabric by Patio Products, Inc. 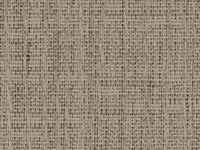 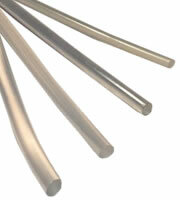 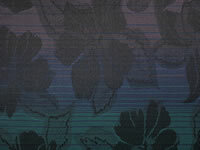 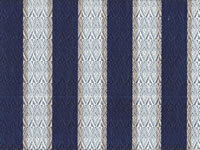 The following special order Phifertex® fabrics are available by the bolt. 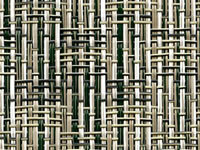 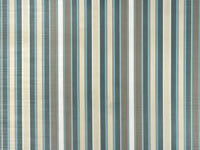 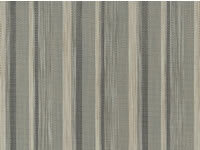 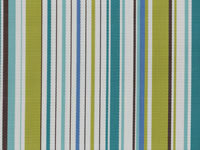 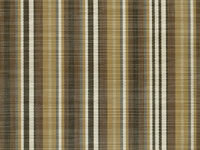 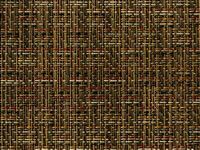 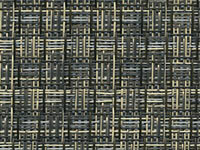 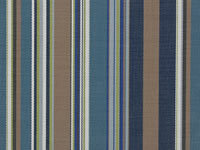 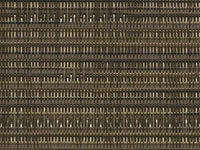 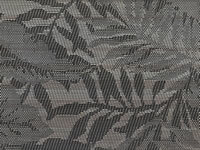 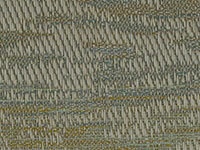 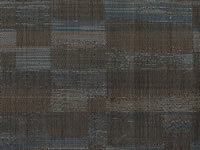 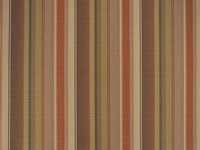 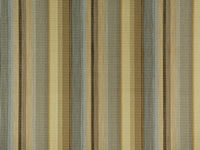 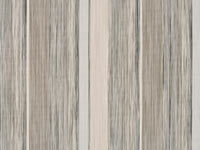 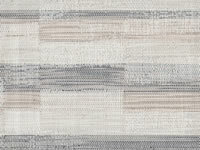 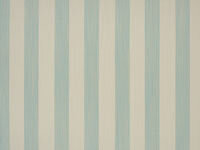 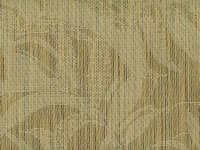 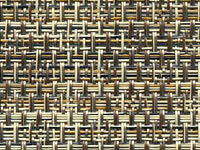 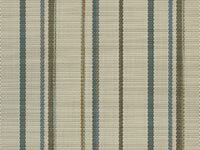 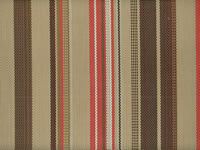 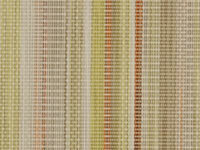 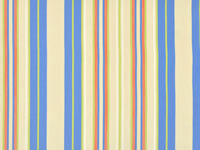 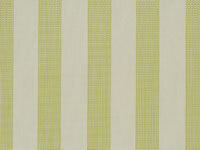 Fabrics marked "IN STOCK" are available by the whole linear yard or .5 yard. 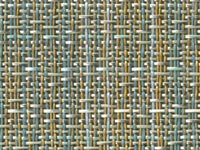 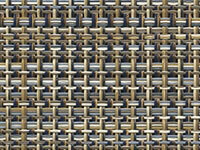 For additional Phifertex® fabrics available by the bolt and whole linear yard or .5 yard click here.